Upon completion of the department of plasma cutting, shearing, punching and bending of tubes and metal sheets, Mollificio Centro Italia has a department of carpentry and welding. 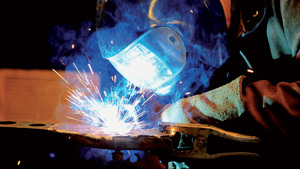 In this department welding is performed on each type of item, from the smallest to those of considerable size. It is done with continuous welding wire and electrodes. The continuous welding wire process is carried out by qualified personnel. 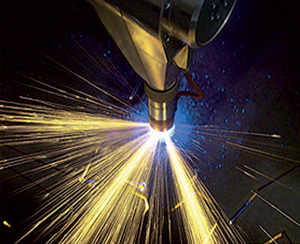 n.5 Continuous wire welding with its automatic smoke extraction. Hydraulic CNC press brakes able to bend up to 10mm. Plasma cutting 3000×1500 with dual generator with the possibility of cutting up to 15mm high definition and up to 20mm in normal cut. 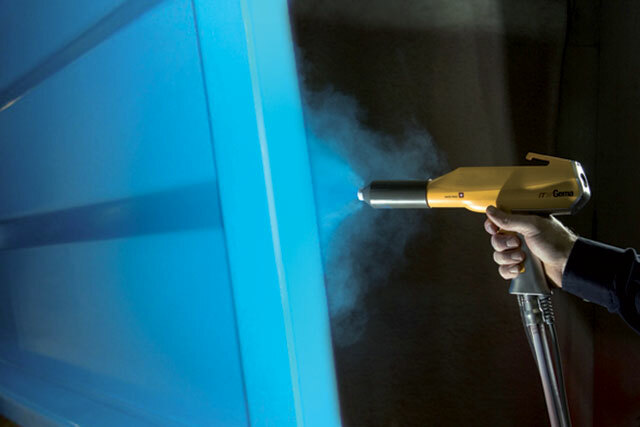 Thanks to the use of modern machines, our products are worked in a highly professional and qualified way, allowing us to supply products of superior quality to all our Customers. 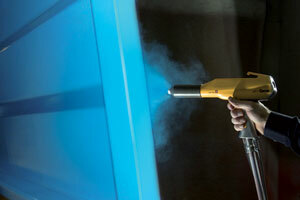 The Company has 500 square meters with an automatic system of powder coating and liquid painting. The system dimensions, the plant consists of approximately 300 meters of assembly line and 7 automatic robotic painting arms, can satisfy all the company’s internal needs as well as third party requests. Customized measures and installation of Gates and Fences.